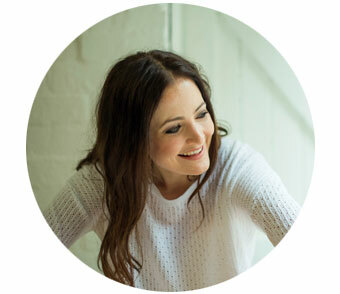 Business, arts and lifestyle journalist Melanie Dimmitt has been published in The Age, The Sydney Morning Herald, Collective Hub magazine, Broadsheet, Mamamia, Pop Sugar Australia, The Tot and more. She has created content for branding and marketing agencies Smack Bang Designs and You & Co Media. For profile features and cover stories, her interviewees have included Rosamund Pike, Kristin Davis, Samantha Harris, Michaela DePrince, Maggie Beer, Mamie Gummer, Bruna Papandrea, Jocelyn Moorhouse and Piper Kerman. Melanie currently lives and works as a freelance writer and columnist in Sydney. You can follow Mel on facebook or twitter.